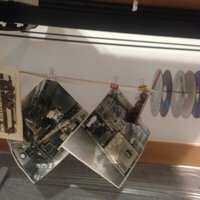 The day provides an introduction to understanding and identifying photographic processes and their vulnerability, information on common conservation problems and solutions, and the preservation measures that can be taken to prolong the life and accessibility of photographic collections. 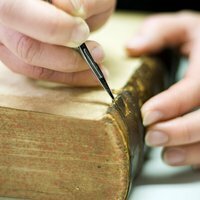 Susie is an accredited paper and photographic conservator with many years of experience. She was formerly the conservator for a collection of approximately 20 million photographs at the BBC Hulton Picture Library (now Getty Images). 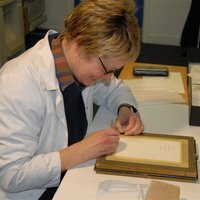 Since 1990, she has been a freelance paper and photograph conservator and consultant, working throughout Britain and abroad on public and private collections.